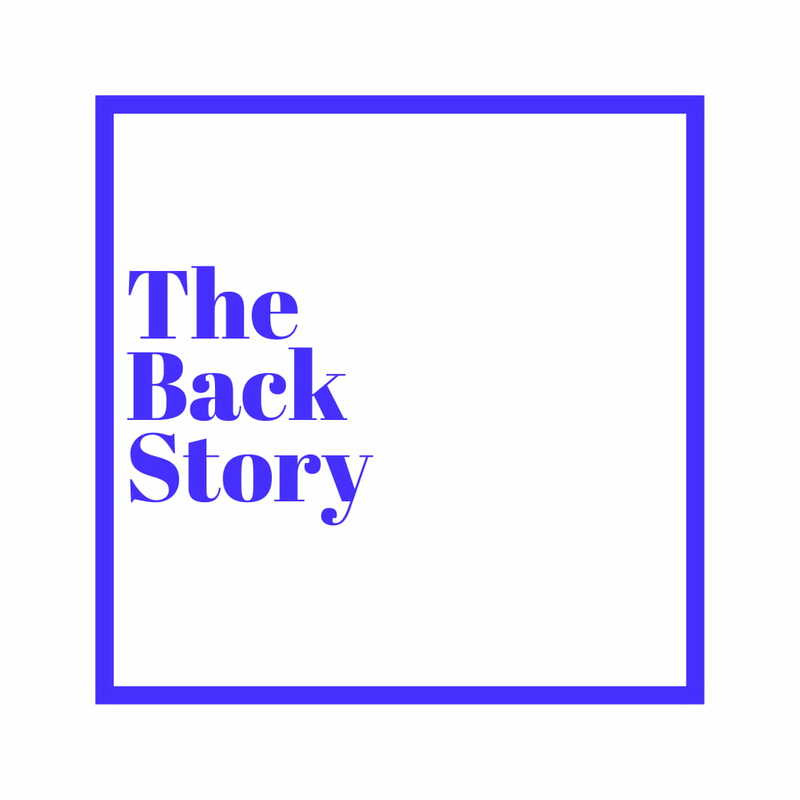 New Music: Burna Boy --- Yawa Dey - The Back Story. Burna drops his Final Single off his upcoming debut album. This one is for the streets.